Holiday shopping can't be easier. 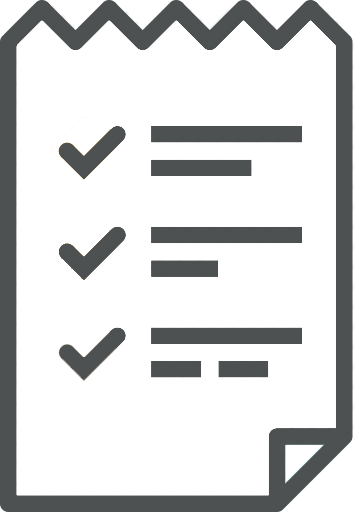 let us know what you'd like for each guest at a budget that is just right for what you're looking for. you can have gifts delivered individually or simply pick up everything at our store. 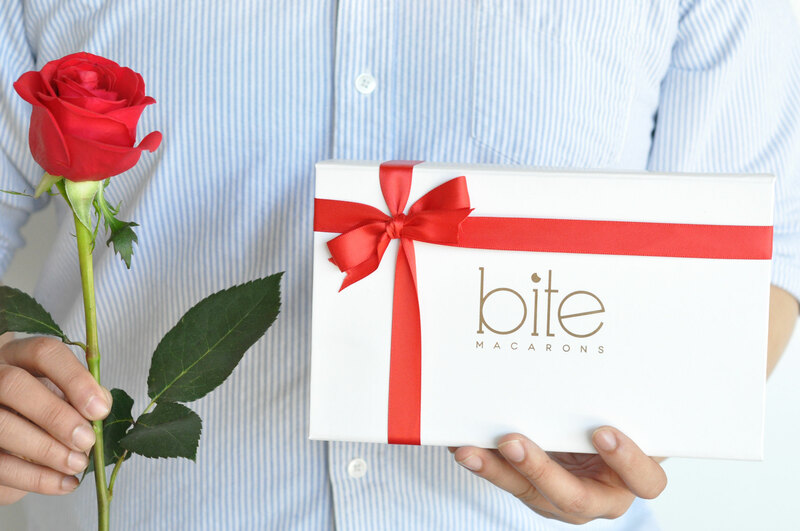 we'll help you write the warm message you'd thinking about and package everything along. Pre-Order. Sit Back. And Jingle On. A collection of our holiday favorites, including gingerbread, peppermint, and a golden sea salt caramel. 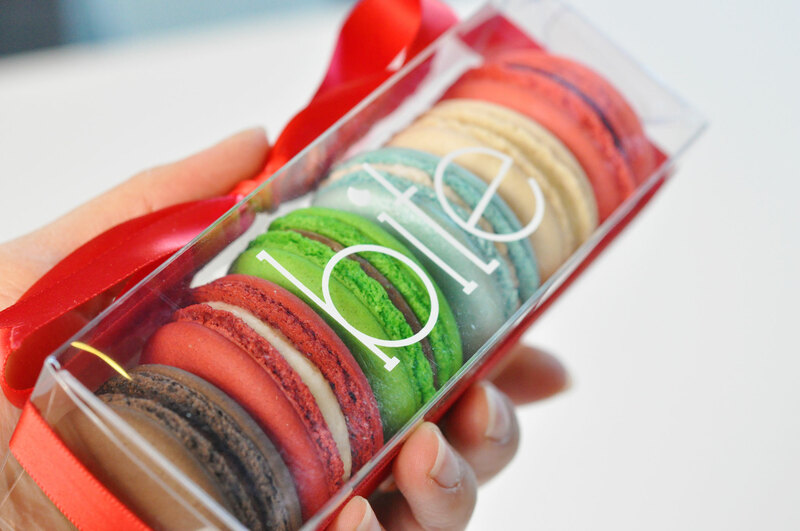 Possibly everyone's favorite, you get one of every flavor we have in this classic box. The best box we offer. 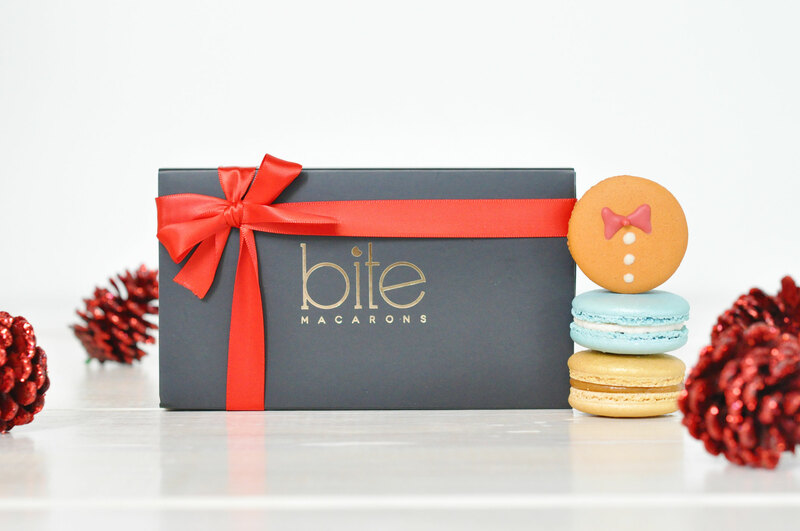 this box of 24 includes a variety of all of our holiday favorites sealed with a beautiful red ribbon. 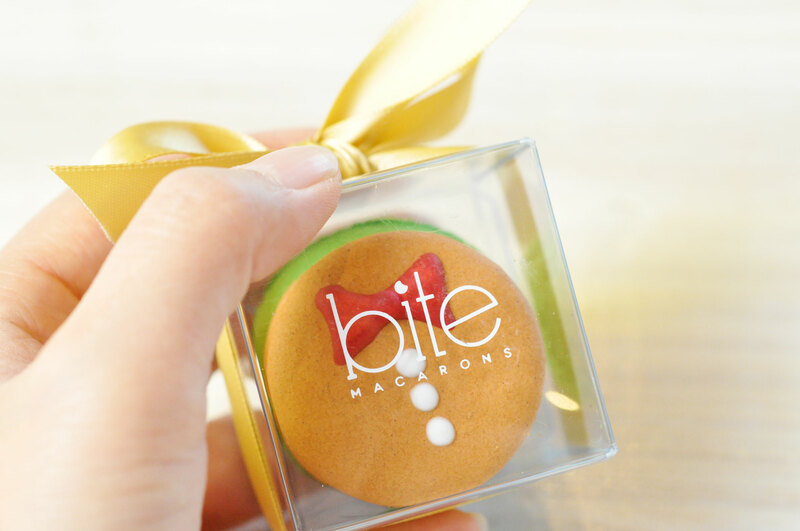 This beautiful gift will make such a special, holiday impression. 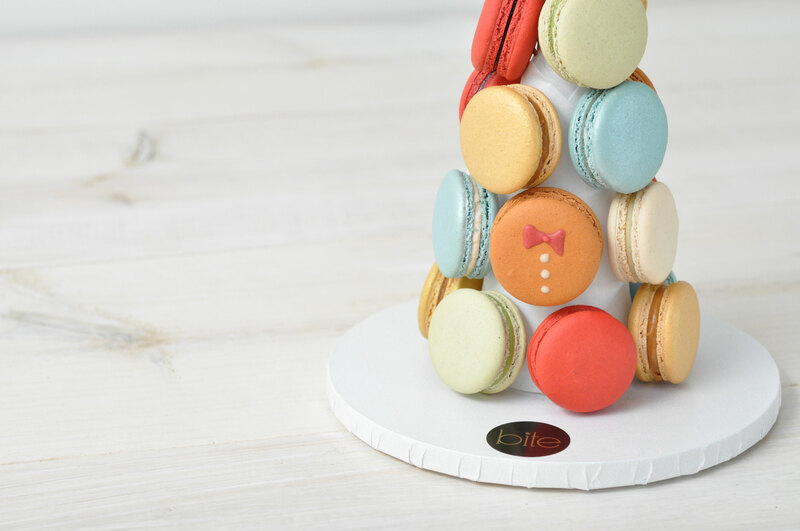 it is literally a Christmas tree made with macarons. Simple and cute. It includes our gingerbread and hazelnut dressed in holiday green. 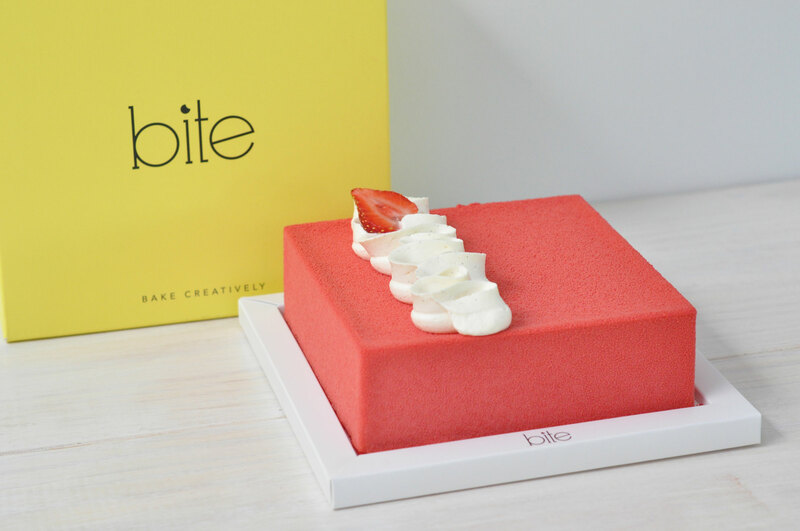 Send a Christmas Red Strawberry Bavarian cake for folks to share during this beautiful holiday. we have something that's right at every budget level, so you can impress the way you want. we can personally deliver gifts to each of your respective clients or have everything ready for pickup. provide us with your own business cards and a warm message and we'll put it all together for you. news. stories. events and more.